Michelle Quirke, is a project manager for IN LSAMP, a project funded by the National Science Foundation under award HRD#1618-408. As project manager she assists campuses across Indiana in developing strategies to increase student participation in undergraduate research, and develop recruitment and retention models to increase the number of underrepresented minorities graduating with a STEM degree. She holds a Master of Science degree in Adult Continuing Education from IU. 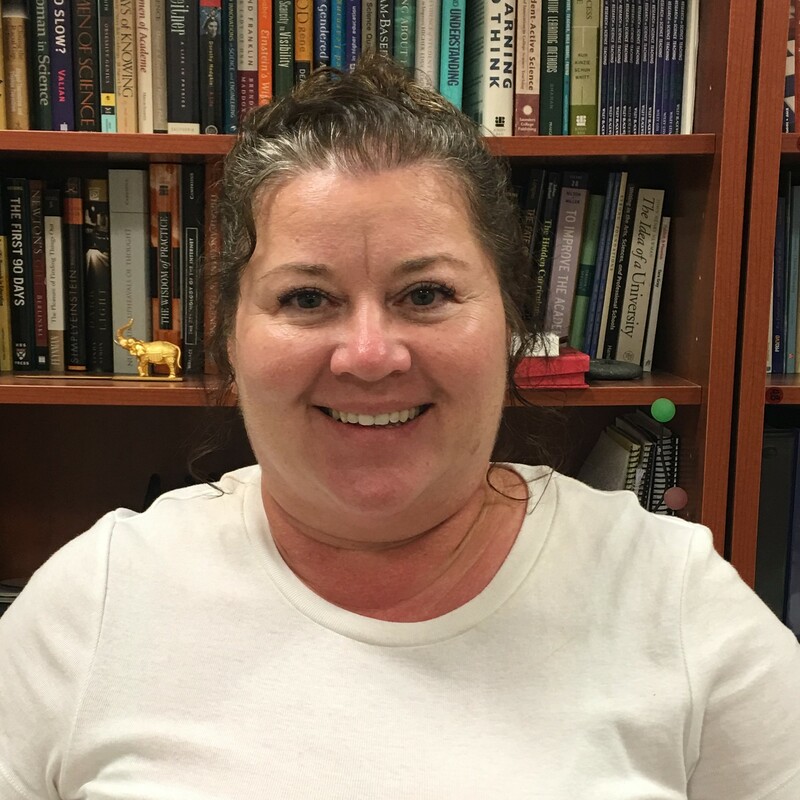 She has a wealth of experience at IUPUI working with research and grant management for federally funded programs in the areas of undergraduate research and training grants.